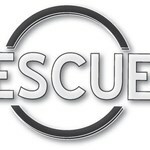 Three (3) year Standard First Aid + CPR/AED certificate issued by Rescue 7. This certification is recognized by Employment and Social Development Canada (ESDC) and across Canada by each applicable provincial WSIB/WCB. This course is designed for students in all industries who may be required to recognize and provide care for life-threatening emergencies until Emergency Medical Services (EMS) arrives. Topics presented will cover how to prevent, respond and care for persons injured at the workplace or at home. There are no prerequisites/corequisites to take this course. Your certification must still be valid on the date of recertification- no exceptions. 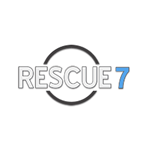 Current certification must be from the Rescue 7 Inc. The course starts at 8:30 a.m. Participants who are late may be refused admission. The duration of the course may continue beyond 4:30 p.m. Learn to respond to medical emergencies until EMS arrives. This course contains a theory and a practical portion. Upon successful completion of the required practical skills and written exam you will receive a Certificate of Completion that is valid for three years. All course materials are supplied by the instructor. All equipment is supplied by the instructor. Basic literacy and understanding in the language of instruction. 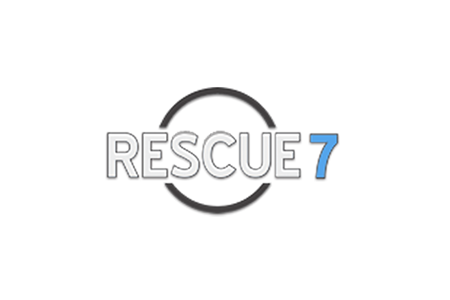 Rescue 7 is a national leader in health & safety. Services include training courses online and/or in-class for first aid, WAH, fall arrest, fire warden, spill response, TDG, WHMIS/GHS, ... moreconfined space, forklift, chainsaw, traffic control, lock out-tag out and more. On-site courses anywhere in Canada and public courses in most urban centres in the country. Products include AEDs, evacuation chairs and lifevac anti-choking device. Health & safety consulting including audits. This comprehensive two-day course offering first aid and cardiopulmonary resuscitation (CPR) skills for those who need training due to work requirements or who want more knowledge ... moreto respond to emergencies at home. This course meets legislation requirements for provincial/territorial worker safety and insurance boards and includes the latest first aid and CPR guidelines. Cancellations made 10 days before will be fully refunded. Cancellations made 5 days before will be refunded 50% of the amount paid.